Here we will discuss simple tips to find the right bindi. As we know that every age of Indian woman would love to put bindi in order to enhance her beauty. Without wearing bindi, the look of traditional woman is incomplete. But mostly women don’t know that if bindi is not choosen perfectly then it spoil the whole look. 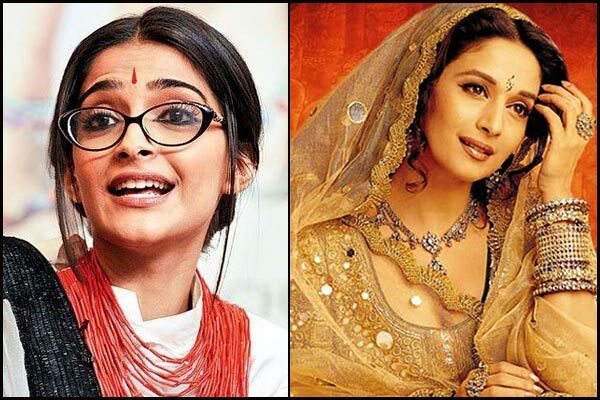 It is important that you should choose the bindi according to your face shape. There are so many tips are available for finding the right bindi according to face shape. In this post, we will discuss simple tips to find the right bindi. The main and important tips for finding the right bindi according to face shape are given below. If you have heart shaped face then you should not use big bindis. The big bindis will make your forehead more big and prominent. For this face shape, you should use small size of bindis. Secondly, if you have oval face shape and your cheeks are dominant then you are blessed because you can try any shape of bindi. It is advisable that you should not put long bindis because it will make your face shape elongated. Thirdly, if you have round face shape then you should try vertical designed bindis. We would like to mention that big sized bindis are not ideal for round face shape. On number 4th, we have triangular face shape. The main features of traingular face shape are small forehead and pointed chin. With this face shape, you can try different shapes of bindis. Lastly we have square face. Well, this face shape has forehead, cheekbones as well as jawline of the same width. Well, for this face shape you should try circular bindis. This shape of bindi will reduce your face sharpness. On the whole after discussing simple tips to find bindi according to face shape it is easy to conclude that if you want to wear bindi then just consider the above mentioned tips for finding bindi.